Services | Beech Grove "Our Place"
Bridal Shower Venue – Why not start your wedding celebration in the same place your wedding will take place? Baby Shower Venue – A year or two or three after your wedding, remember us for this most important event. Birthday Party – Be it baby’s 1st or grandma’s 90th, you’ll enjoy the atmosphere. Family Reunion Venue – While there are times a park is the preferred place, the weather doesn’t always cooperate. Celebration of Life Venue – We all go sometime. Those who remain may want closure or just to honor the memory of a loved one. Also a great place for a good old fashion Mercy Meal. Private Party Venue – Anytime you need space for up to 150 guests. Community Center – Any non-profit that serves the good of Beech Grove is welcome to meet or hold events here. 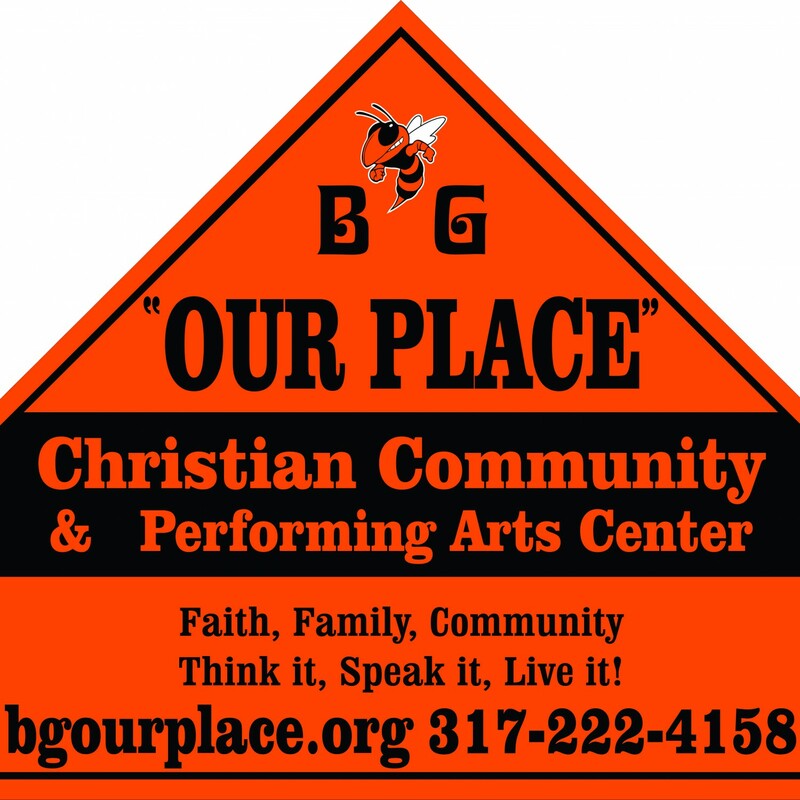 * BG Our Place (an outreach ministry of BGUMC) sponsors many events and has several service offerings for our community. We encourage you to find one you enjoy and get involved. Funding is predominately provided by renting the facility for weddings and other non-member events.